We have no business with calls for secession, boycott – INEC – Royal Times of Nigeria. 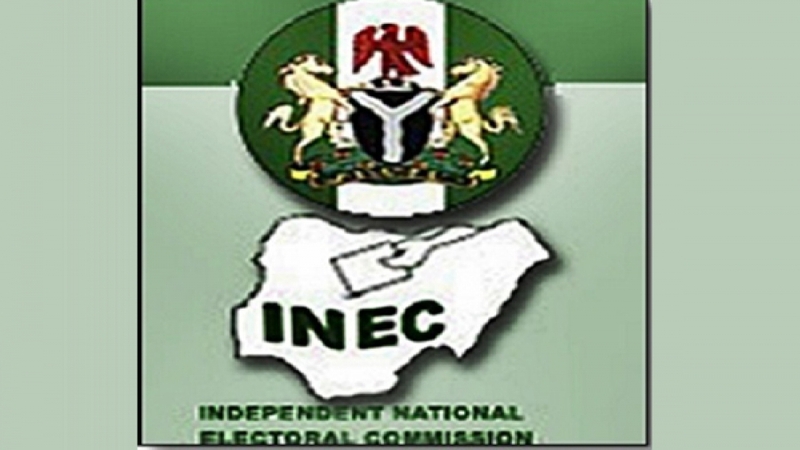 The Independent National Electoral Commission (INEC) on Tuesday said threats by pro-Biafran groups would not stop the commission from conducting elections in the South-East. INEC Resident Electoral Commissioner, Enugu State, Emeka Ononamadu said this while addressing journalists in Enugu. He said the threat to boycott the Anambra State governorship election was bizzare and that INEC was not bothered by the threats, stating that elections would take place and winners will be declared. He said, “I don’t think that we have such a challenge here in Enugu. “However, I will say that, no matter the agitation, elections are crucial to the government and people must come out to vote; somebody must be declared winner and INEC is there to do that. “INEC has no business with calls for secession or boycott; our mandate is to conduct elections to fill certain positions.